Have we ever seen rifles with the fork on the end like that in Star Wars before? I feel like we have but can't recall where it might have been. Favreau has dropped this as well. Mandalorian ice-cream-maker? 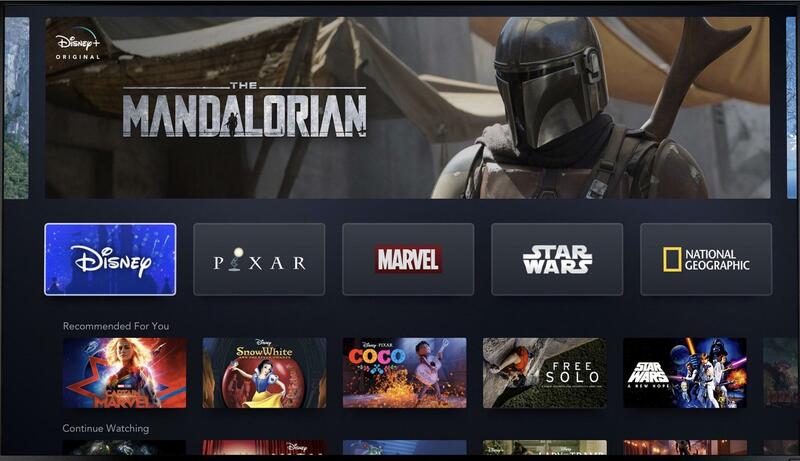 Mandalorian crock-pot? Mandalorian canopic jar, which needs switches for some reason? Maybe Wilrow Hood took his data core to Tatooine? Data core? Willrow Hood was clearly making an ice cream delivery. Cloud City Ice Cream, straight from the carbon freezing chambers! Man, I wonder how much credits people on Tatooine would pay for some cold ice cream. Man, I wonder how much credits people on Tatooine would pay for some cold﻿ ice cream. Well, the Hutts didn't make their fortune on beauty products. Turns out Jabba ran the Star Wars equivalent of Victoria's Secret. He just wanted Leia to model his newest golden bikini. 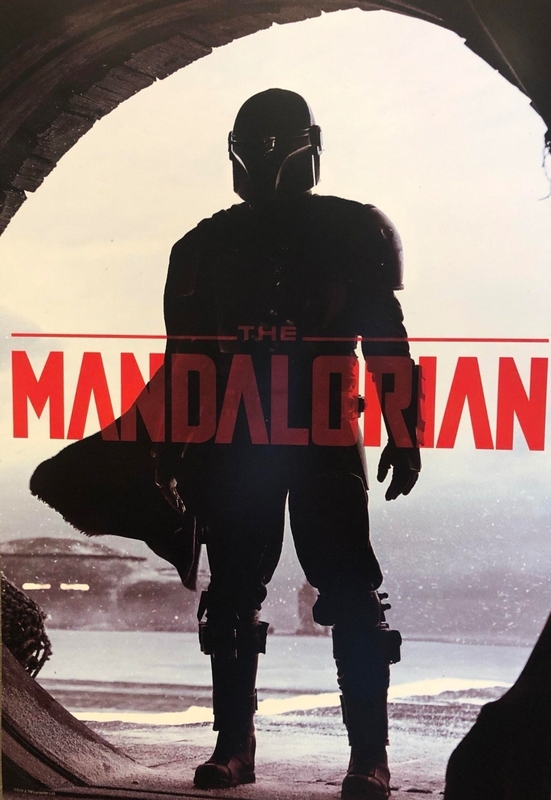 Killer actor Pedro Pascal revealed as the Mandalorian. 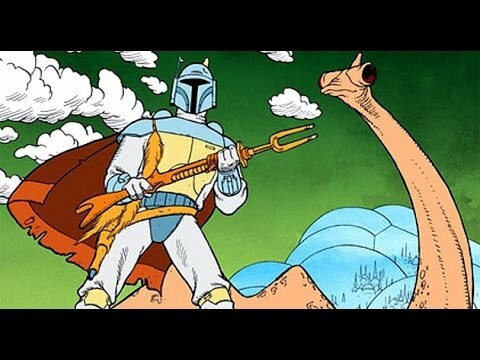 I just wish the first live-action Star Wars series were something I could be more excited about. But, I suppose with the right writers and actors, it could surprise me. Dang, the names behind this series (actors and directors) are amazing. Taika Waititi! I cannot wait to see what he will do with Star Wars. My expectations are not high. I'm hoping it's good. I expect it will be enjoyable at some level. I also suspect the writing will have issues. It's a common theme with Star Wars... anything, really. It's not a shot at Disney to say that the story group hasn't got a strong track record... and it was bad in the old times too. It's a hard job, but it does feel like some things get passed through with too little attention to the details. Staying on topic, I'm cautiously hopeful. Hopefully they go more towards the adult fan, in terms of stories and character development. I would love a "darker" Star Wars, a look at the seedier underworld, kinda like Game of Thrones/ Breaking Bad. Depends on how they do it. If they're just examining people who live on the other side of the law, that'll be fine. If the show itself (not just the characters) starts embracing Moral Relativism and Nihilism, I'm out. I hear ya. I'm hoping it'll be like Solo in that it wasn't concentrating on the civil war, it dipped in every once and a while, but for the most part it was kinda World Building on the everyday civilian life. Admittedly though, there is an audience for it. I was mostly referring to the target audience level of show... More of an adult then say, Resistance level (child- young adult). Rather than wish for another Game of Thrones (and I love GoT, but Disney is never going there with a core property), I’d rather them look at successful sci-fi shows of the past like Star Trek TNG. You can make a show geared at adults that can still run in prime time and be a huge hit. I think the entertainment industry is trying to make too many things funny or “dark” these days. No doubt a show about Mandalorians is going to have some grit, but why not try to make a good solid Sci-fi drama. That’s what I’m hoping for.